Eiryn is just a little girl, but she's determined to make everyone happy. 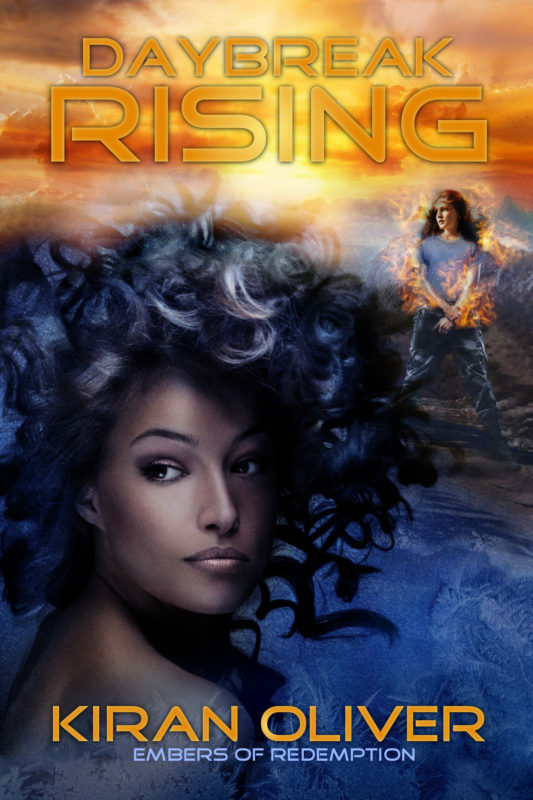 Arèn, her uncle and guardian, struggles to get the hang of parenting. This queer slice-of-life domestic fantasy will appeal to anyone looking for a more hopeful and gentle narrative. 2017 Nominee for the Sir Julius Vogel Award, "Best Novel," from the Science Fiction and Fantasy Association of New Zealand! Updated second edition coming in 2018 from Kraken Collective Books. 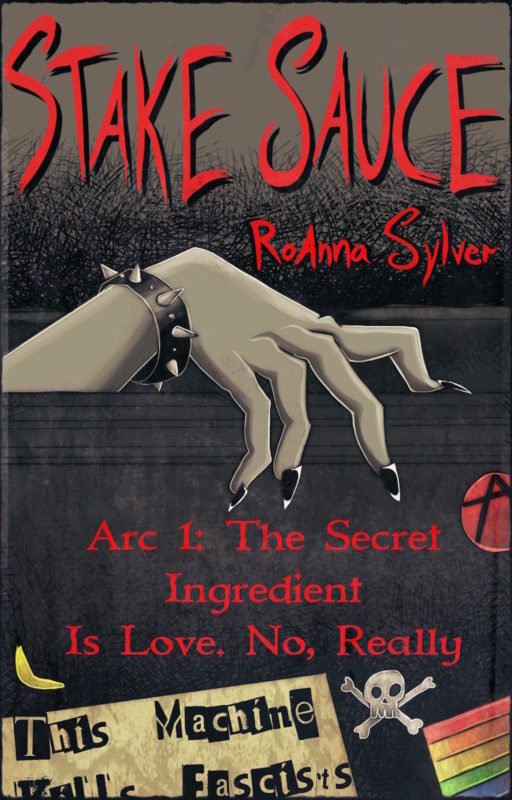 Stake Sauce, Arc 1: The Secret Ingredient is Love. No, Really. Stake Sauce is a serial novel from author RoAnna Sylver, with new chapters released monthly on Patreon. It is a companion series to Death Masquerade. 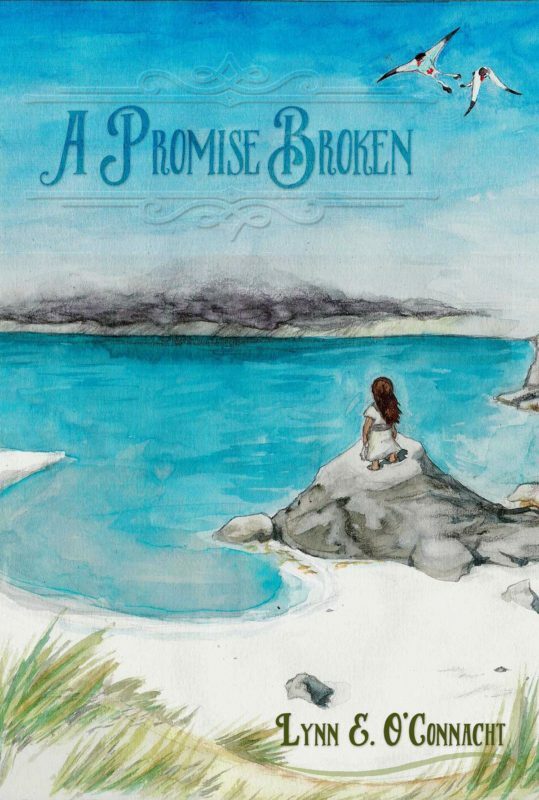 This collection includes the first six acts of the story. 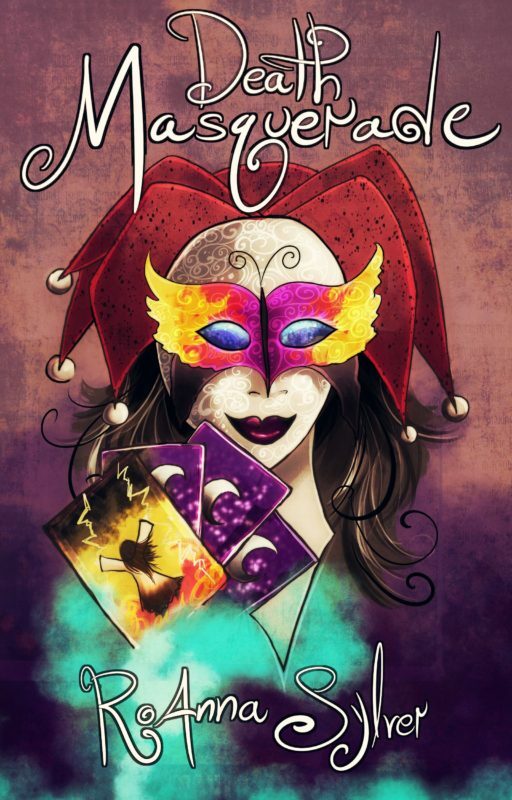 The first short story for Death Masquerade, a serial novel from author RoAnna Sylver. Death Masquerade is a companion series to Stake Sauce, beginning hundreds of years and thousands of miles away. Despite the distance, the stories are deeply connected, and each holds secrets about the other.